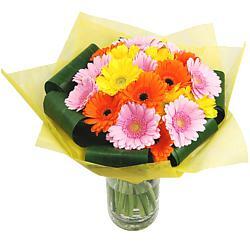 Our under £35 bouquets are beautiful fresh flowers and gifts that your recipient will never forget. 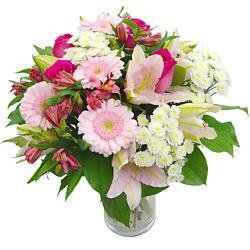 These range of flowers provide great quality without sacrificing any of the quality and raising the price too high. 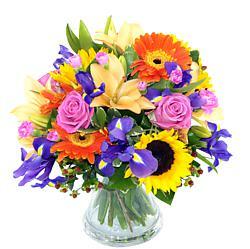 These bouquets and bouquet gift sets are delivered with a 7 day freshness guarantee and each include free next-day delivery. 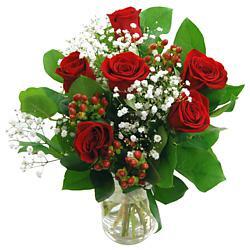 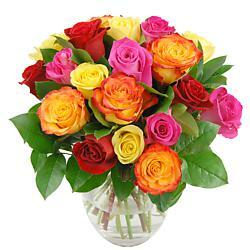 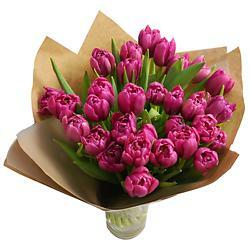 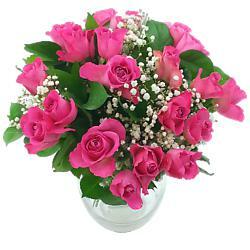 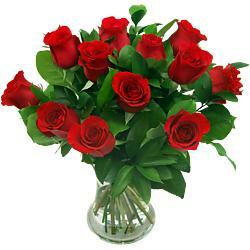 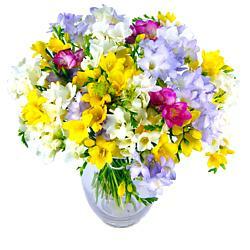 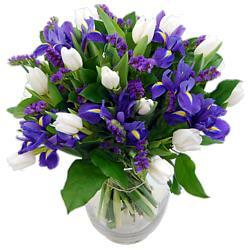 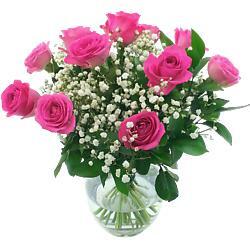 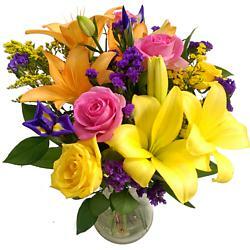 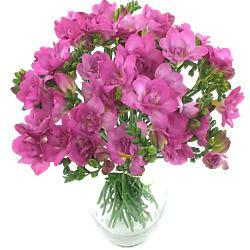 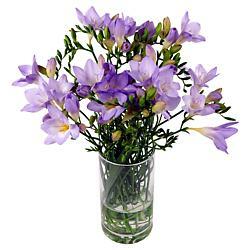 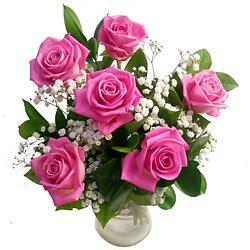 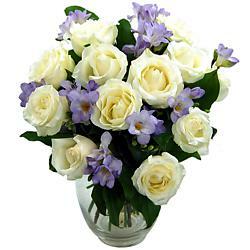 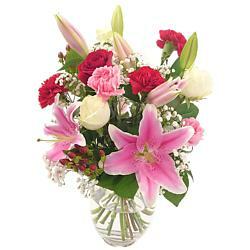 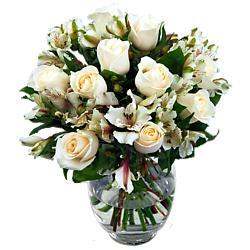 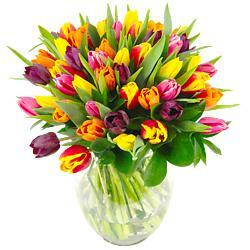 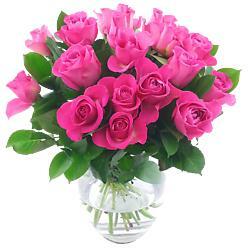 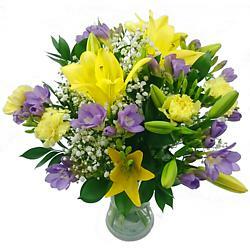 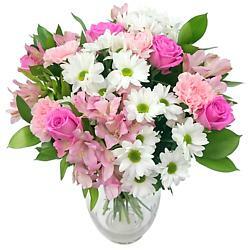 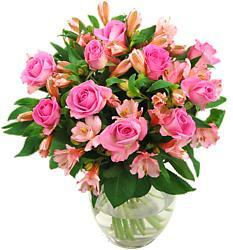 If you need same day shipping, then same day delivery flowers are also available. 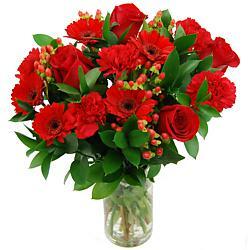 Each bouquet is hand selected and wrapped by our expert florists. 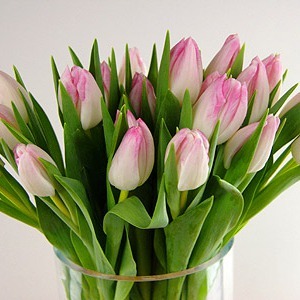 All flowers in this range are under £35, but we also offer bouquets under £45, flowers under £70 and flowers under £100, so there's sure to be something which suits your budget. 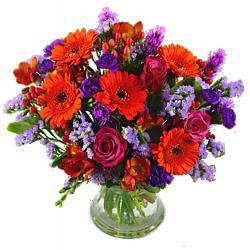 Bouquets in this price range include bouquets containing roses, bouquets containing irises, bouquets containing gerbera and bouquets containing lilies. 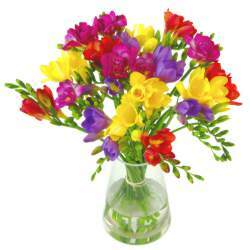 Stems are individually hand selected and carefully packaged by our expert florists and delivered to any address in the UK.